Learning to effectively use the tools of technology is an important life skill for our students. 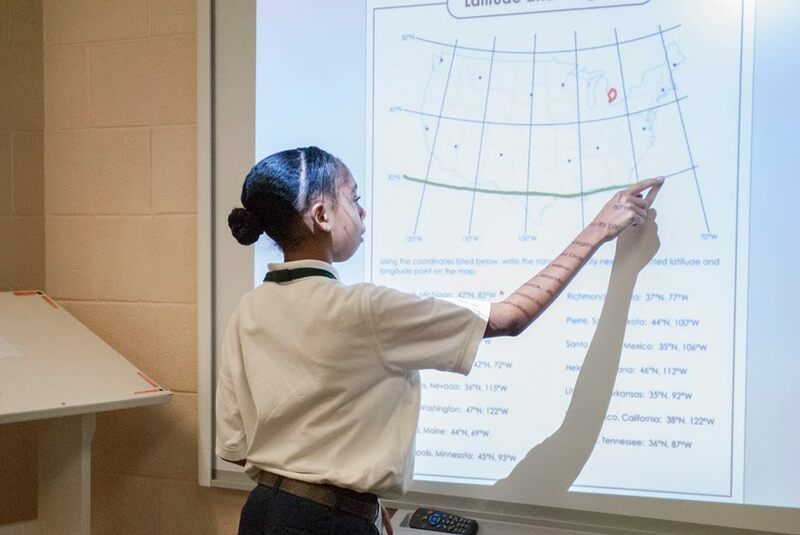 We strive to integrate appropriate technology into the curriculum of each class as a tool to enhance learning and engage students. Our students use Google Apps and Google Classroom to share, collaborate, explore, and problem solve. Google provides a safer online experience for our students with an easy to manage dashboard control system for our technology team. In addition to Google Chrome, students are strongly versed in Windows and Apple devices and software, including Microsoft Office products. Students who prefer are allowed to bring their own device for school use. We have a Senior and a Junior LEGO Robotics team and use LEGO Robotics in the classroom. Every student 4th through 8th grade builds and programs robots. 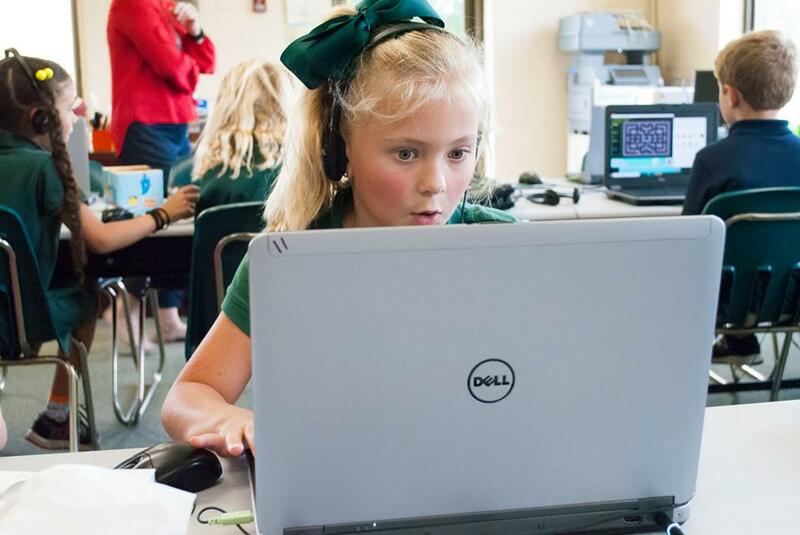 Computer Coding is an important part of any technology education. We use many programs like MinecraftEDU, Scratch Programming, and computer animation. 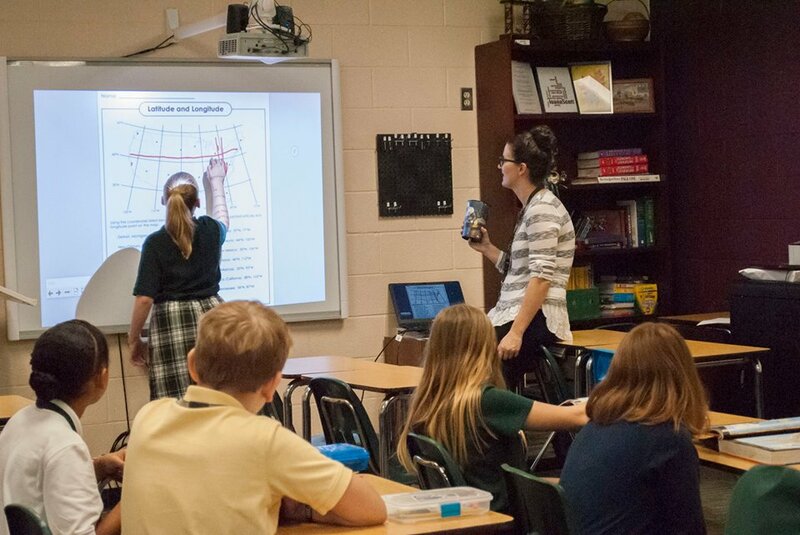 Sumner Academy provides broad wireless access and a strong school network to meet the ever growing needs of our student technology.